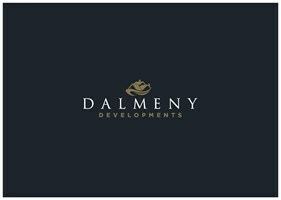 Dalmeny Developments Surrey Ltd - Builder based in Worcester Park, Surrey. At Dalmeny Developments, we are a family run business that has over 40 years of experience. We offer a host of bespoke building and refurbishment services, all of which are cost effective and are of the highest standards. We pride ourselves on our quality of workmanship alongside our high level of customer care and attention to detail. To Find out more information about us and please get in contact. We have a fantastic network of tradesman that we have worked along side for many years. We have built up a fantastic work relationship and this is reflected in our work. Worcester Park, Stoneleigh, Epsom, Kingston, Esher, Wimbledon, Sutton, Ashtead, Southfields, Richmond, Walton.